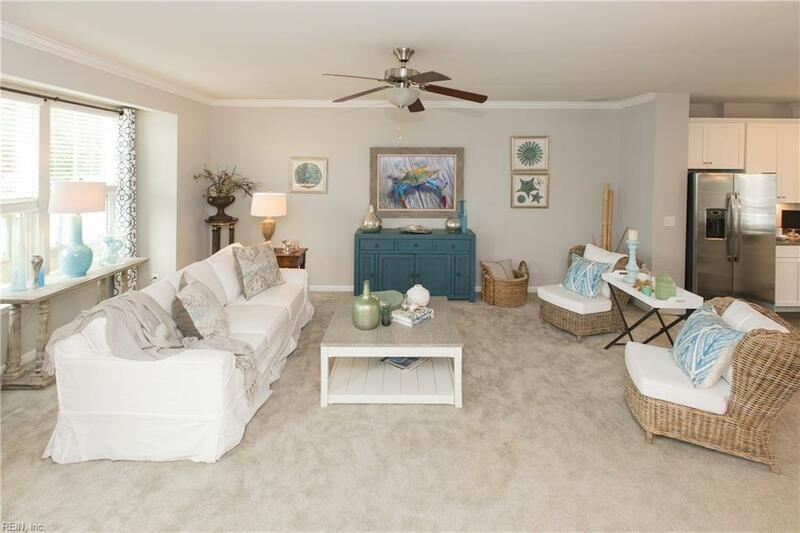 Looking for a Home close to the Beach and ready to move in now, this is it. 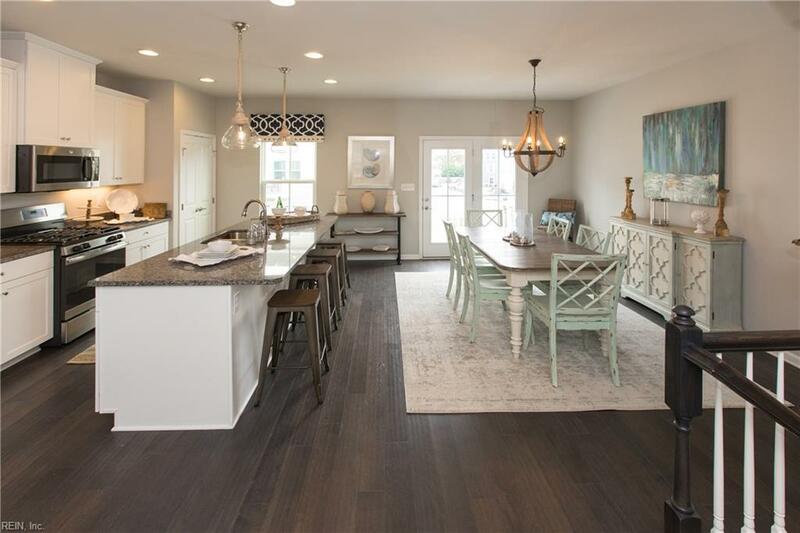 You can Own the Model Home at Birdneck Crossing. Birdneck Crossing is All Sold Out. 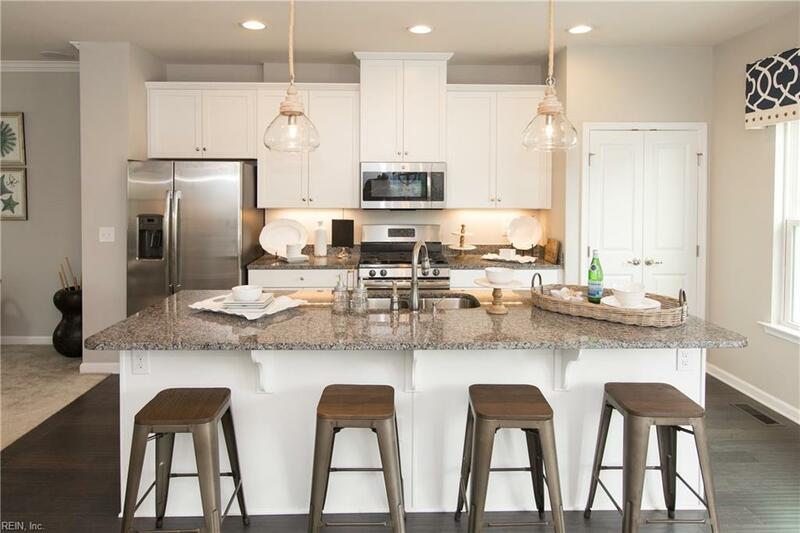 The Model Home has all the upgrades and features, which offers Large 15 x 15 Deck off Kitchen and Dining, Upgraded Appliances included Washer and Dryer, Upgraded Lighting package. End Unit with Large 2 Car Garage, Storage Closet, Pantry, Large Master Suite with 2 Secondary Bedrooms on 3rd Level, All Open Large Living, Kitchen and Dining on 2nd Level, Wonderful Flex Room, Office , or another Living on 1st Level. 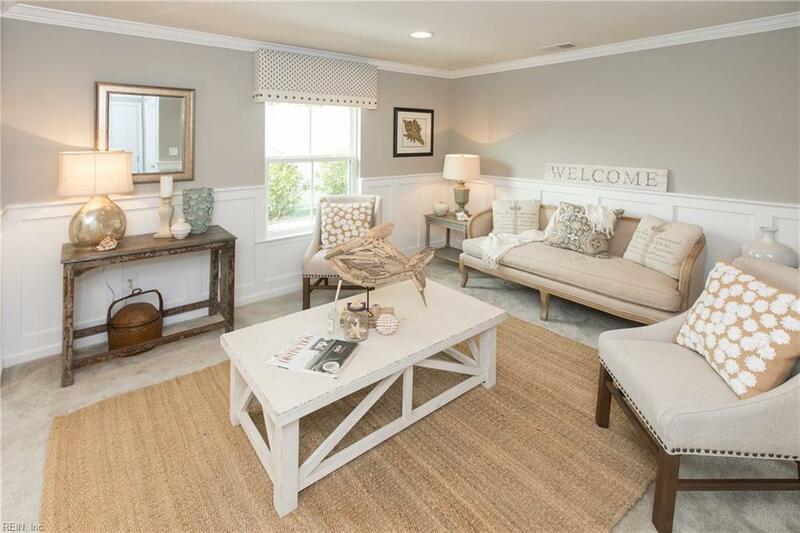 This New Development of Luxury Townhomes is conveniently located to Oceanfront, Interstate, and all activities the Area offers. Waiting for you to Move In and live and enjoy the Beach Life !